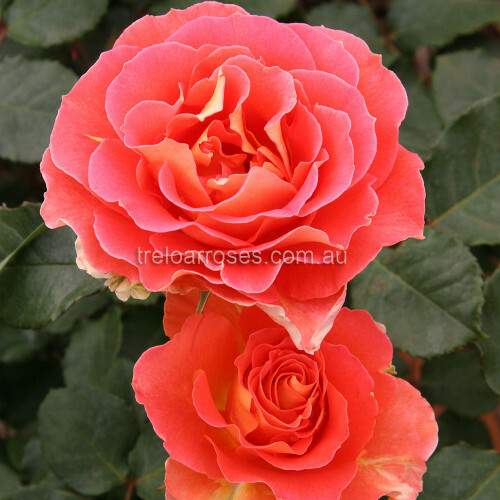 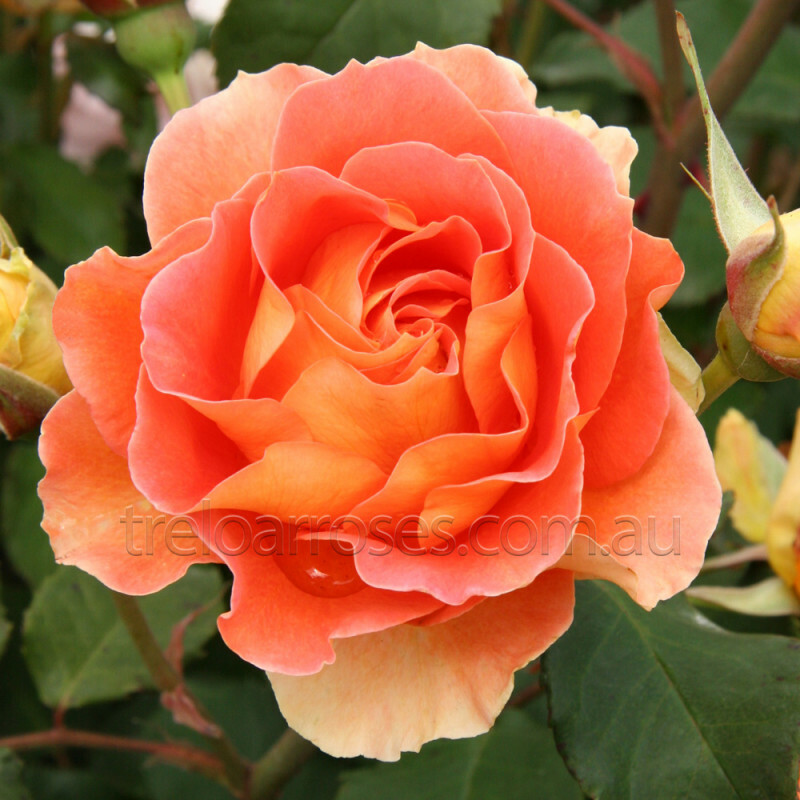 (Jaccofl) - Clusters of fragrant apricot blooms with a yellow reverse, repeat freely throughout the season. Attractive dark green, glossy foliage on a medium to tall plant, 130-150cm. 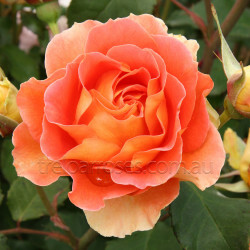 An ideal addition to the landscape varieties.